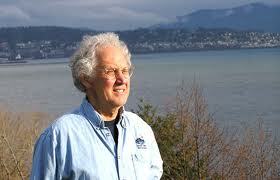 The “Salish Sea” was first proposed by Dr. Bert Webber in 1988. As a Canadian living in western Washington and a professor at Huxley College of Environmental Studies, a cluster college of Western Washington University (and my alma mater), he recognized our US vs. Canada thinking hindered our ability to see the whole bioregion. And this special ecosystem needed a name. He called it the Salish Sea in honor of the native peoples, the Coast Salish, who lived all along its shores on both sides of the border. He proposed it to the Board of Geographic Names but at the time there wasn’t enough energy behind the name. Over time, American attachment to the name Puget Sound and Canadian connection with the Strait of Georgia gradually started to accept a third concept: a transboundary ecosystem that needed a cooperative spirit to survive. In the early 1990’s, a landmark Environmental Cooperation Agreement was signed between the state of Washington and the province of British Columbia. Biologists working for The Puget Sound-Georgia Basin International Task Force officially noted that the wildlife and resources of the Salish Sea did not recognize a human-made border. At the same time, the concept of the Salish Sea was nurtured by many individuals and institutions in the San Juan and Gulf islands. 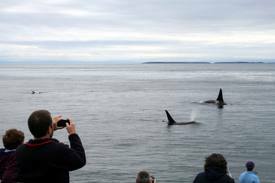 When the name was proposed again, it had the weight of the whale watching industry that ferried passengers over the invisible line daily to follow orcas which were following salmon, most of which were entering American water to return to the Fraser River in Canada. 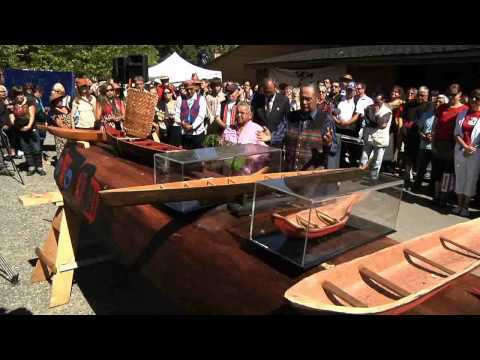 In addition the Salish people had re-instituted the Canoe Journey, which traced the movements of their ancestors across the seamless water. 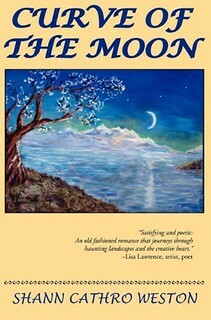 This process helped to lend the strength of native voices to the term. In October of 2009, the term “Salish Sea” was approved by the State and Provincial Boards of Geographic Names in Washington and B.C. The U.S. and Canadian Boards of Geographic Names soon followed suit. The names Puget Sound, the Strait of Juan de Fuca and Strait of Georgia were not affected by this action. The Salish Sea is like a Google Earth experience of seeing the whole ecosystem from a little further out.